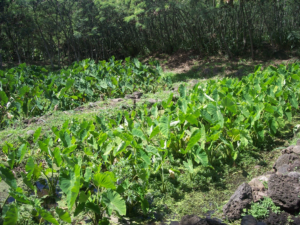 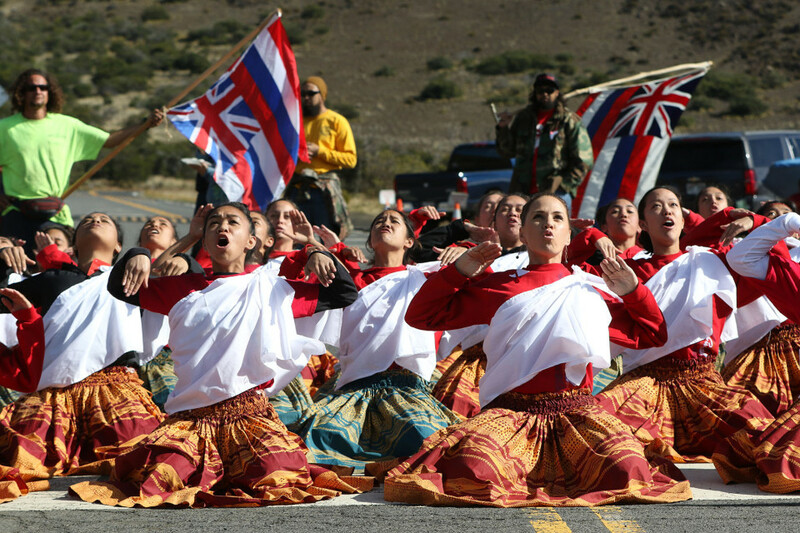 It was a tenet of Native Hawaiians and other indigenous people to use resources in moderation and not overaccumulate wealth. 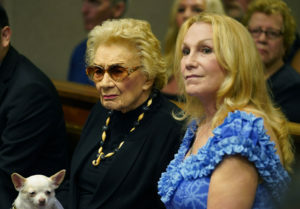 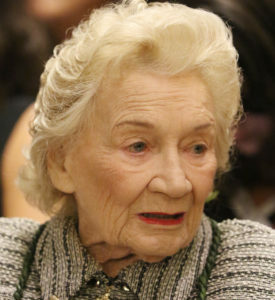 Comparing a new public relations video of the Campbell Estate heiress to an unscripted discussion with her 11 years ago shows she’s not her old sharp self. 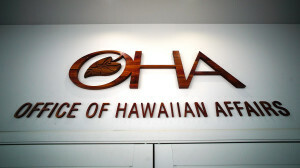 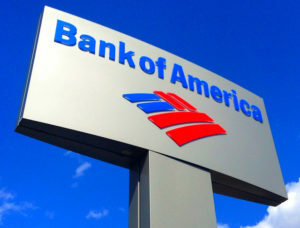 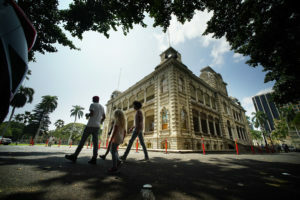 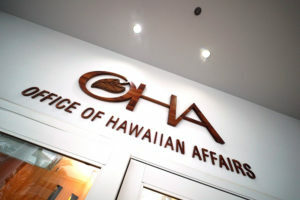 The Office of Hawaiian Affairs says the annual cap of $15.1 million is too low and that state agencies should do a better job reporting their revenues. 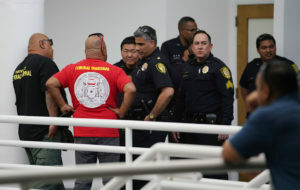 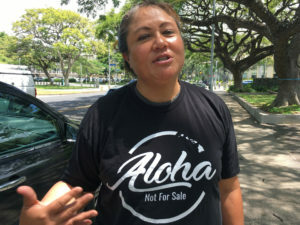 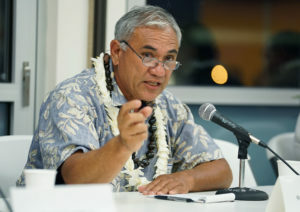 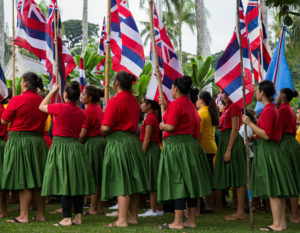 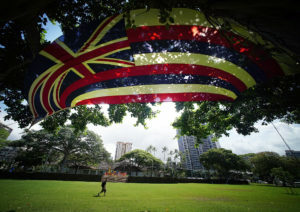 The U.S. Commission on Civil Rights reversed its 12-year-old opposition, and now supports providing Native Hawaiians similar status to Native American tribes.